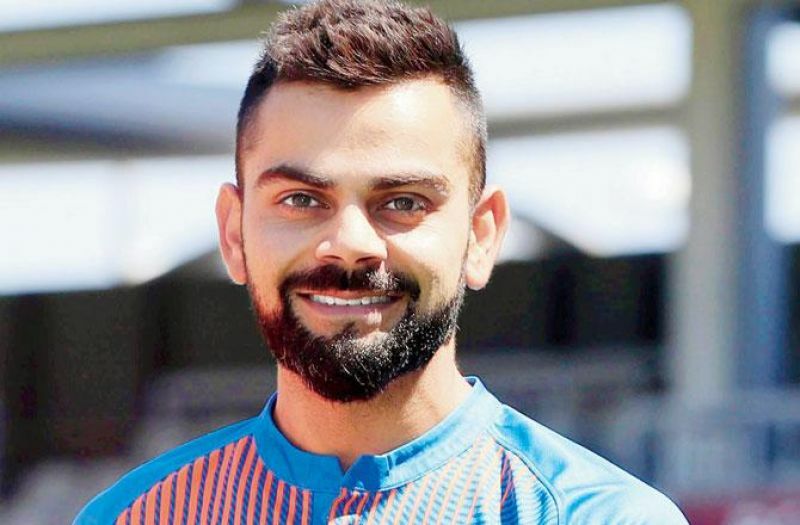 Their middle-order frailties laid bare in the previous match, India would be aiming to plug the loopholes in tomorrow's deciding third and final ODI against England, where a win would fetch Virat Kohli's men their 10th successive series triumph. 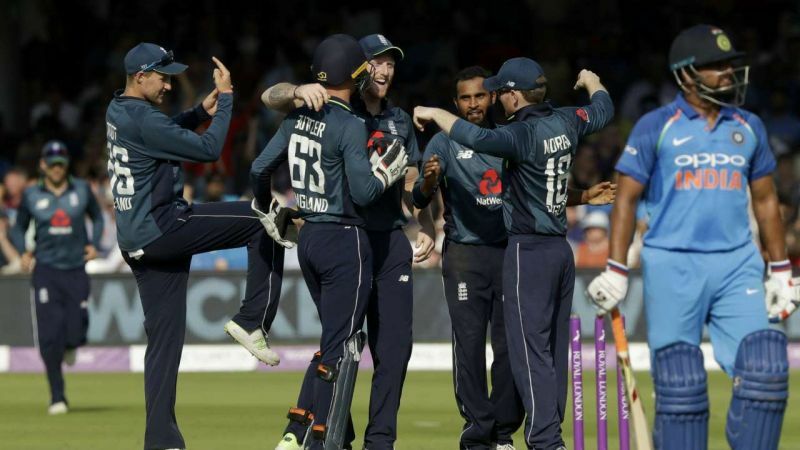 Smarting from their 86-run loss at the Lord's after winning the first game in Nottingham by eight wickets, India have their task cut out.Victory in London confirmed England's spot as the No.1 ODI side in the ICC Rankings. A win for India at Headlingley will only help close the gap and hand them the bragging rights before the Test series begins on August 1. Virat KohliIndia had previously won the T20I series 2-1. The Men in Blue have been on a high-flying streak in bilateral ODI cricket.Going as far back as January 2016, when they last lost 4-1 in Australia, India have won every bilateral ODI series since, beating Zimbabwe, New Zealand (twice), England, West Indies, Sri Lanka (twice), Australia and South Africa, both home and away.It is also another opportunity to ascertain their ODI supremacy over England, for India haven't lost a bilateral contest to this opposition since 2011.Since that 3-0 loss here seven years ago, India have enjoyed the upper-hand, winning 10 out of 17 matches. T20I series 2-1Considering England's ascendancy in white-ball cricket since 2015, the equation has balanced out over the last two encounters. India won the closely-fought home series 2-1 in January 2017, and now the current contest will finish with the same score-line, either way.England have been found out to be a sterner prospect in ODIs than T20Is as their Lord's victory underlined.In turn, it also highlighted India's glaring weaknesses in the 50-over format, which are shielded to a certain degree in T20 cricket.While India's spinners were in contention throughout, the pace attack lacked penetration, particularly in the death overs. 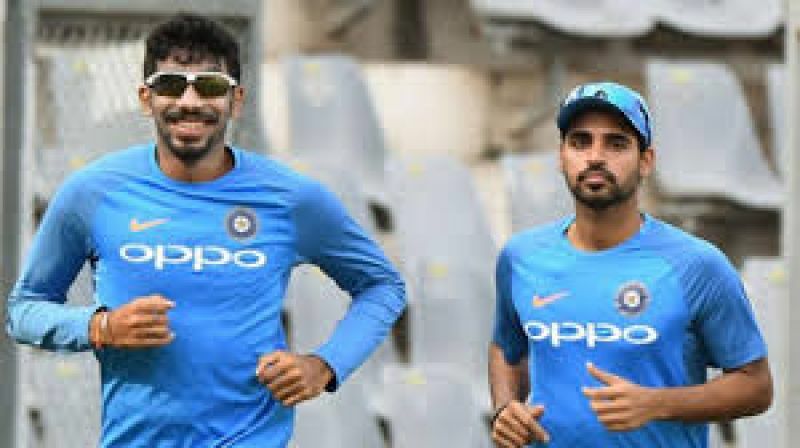 Umesh Yadav82 runs were conceded in the final eight overs at Lord's, with Umesh Yadav, Siddarth Kaul and Hardik Pandya conceding 62 among them in six overs.This underlines India's dependence on Bhuvneshwar Kumar and Jasprit Bumrah. 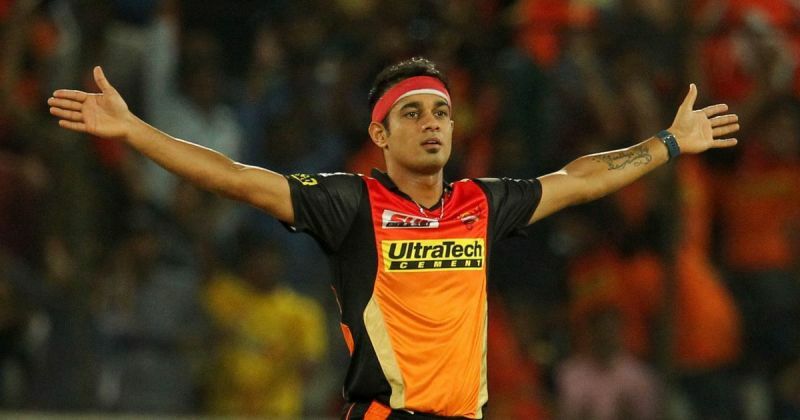 Judging by his exploits on the last two tours to Sri Lanka and South Africa, Kumar is a huge miss for India in this ODI series and there is no official word on his fitness or availability yet. He did bowl in the nets at Lord's before the second ODI and is on path to recovery. 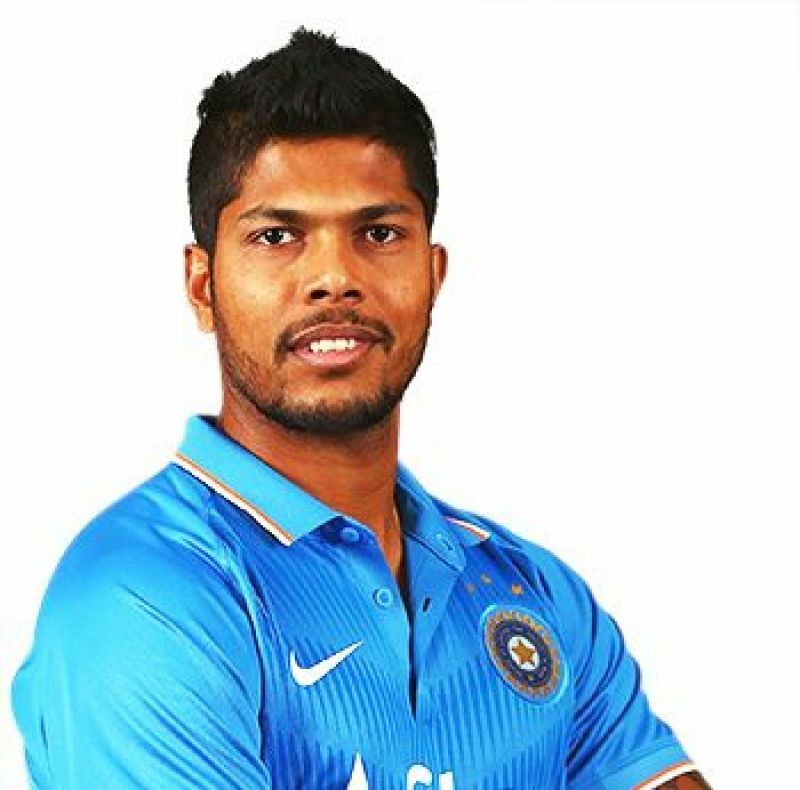 But it remains to be seen if he will be included in the side for this decider ahead of Kaul or Umesh Yadav. 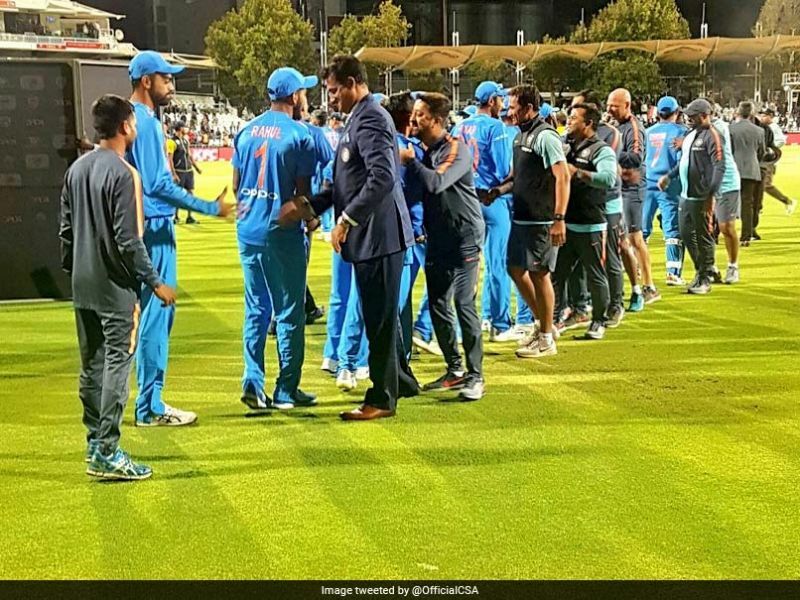 Bhuvneshwar Kumar and Jasprit BumrahAt Pallekele last August, Kumar had scored a match-winning maiden half-century under MS Dhoni's company after India were reduced to 131-7 in the 237-run chase. In South Africa too, Kumar made vital contributions lower in the order.His continued absence will mean that India have a long tail, putting more responsibility on the top and middle order.The latter is especially over-burdened with the gaping hole at number four. It is considered the most vital position for any successful ODI side, yet India are struggling to find a solution to their revolving door conundrum for some time now. Siddarth KaulThis series has marked the return of KL Rahul at number four since that Lankan tour. Lord's was his first big test, considering the good run of form he has been in lately. But it came to nought, literally.India have Dinesh Karthik and Shreyas Iyer on the bench. The former has been in fine nick of late, while the latter has two half-centuries in his first six ODIs. Iyer also gave a good account of himself in Port Elizabeth batting at number five.Despite his slow knock at Lord's, it is nearly inconceivable that the team management will consider favouring Karthik ahead of Dhoni. Ravi ShastriIt is to be noted that the previous ODI was only the third instance on this UK tour where Dhoni got a chance to bat in the middle, after T20 outings in Dublin and Cardiff. 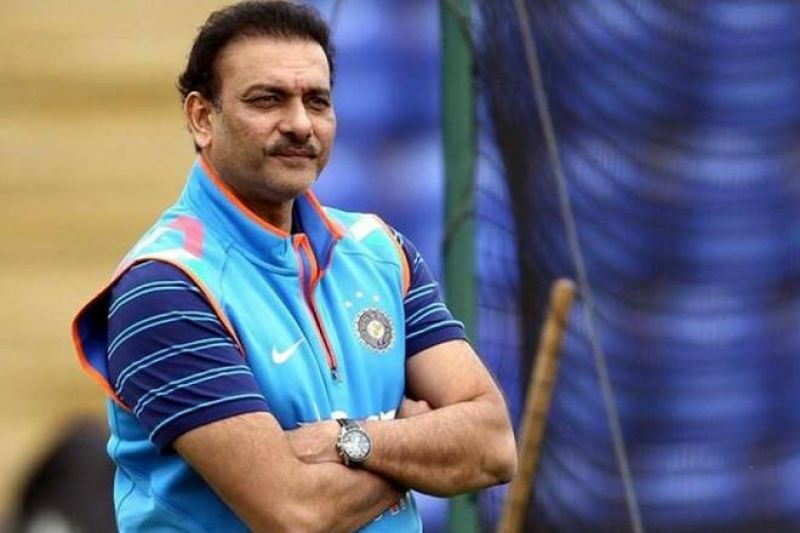 In a way, that lack of batting time showed in his incoherent innings.While Dhoni has the backing of both Kohli and coach Ravi Shastri, once again it underlines India's dependence on the top-order trio of Virat Kohli, Shikhar Dhawan and Rohit Sharma.In the last two seasons, the trio have scored nearly 60 percent of India's ODI runs and became a cornerstone to the team's repeated successes in this format. For England meanwhile, not only is this series a chance to improve their record against India. But victory against arguably the toughest opposition they have faced recently will also approve plans ahead of the World Cup in a year's time. With Joe Root back among runs and the remaining batsmen negotiating wrist spin to a greater degree, their only concern is the patchy form of all-rounder Ben Stokes.It is understood that he might still be feeling the impact of his recent hamstring injury and is not playing at full steam. But he will continue to be a part of their set-up in what should be a thrilling finale to the limited-overs' leg of this long tour. Team for EnglandTeams (from): England: Eoin Morgan (c), Jason Roy, Jonny Bairstow, Jos Buttler (wk), Moeen Ali, Joe Root, Jake Ball, Liam Plunkett, Ben Stokes, Adil Rashid, David Willey, Mark Wood, James Vince.India: Virat Kohli (c), Shikhar Dhawan, Rohit Sharma, KL Rahul, MS Dhoni (wk), Dinesh Karthik, Suresh Raina, Hardik Pandya, Kuldeep Yadav, Yuzvendra Chahal, Shreyas Iyer, Siddarth Kaul, Axar Patel, Umesh Yadav, Shardul Thakur, Bhuvneshwar Kumar.Match starts at: 5pm IST.